On Valentine’s Day there is no escaping the hearts. They are on cards, decorating store windows, in emails, and so on. 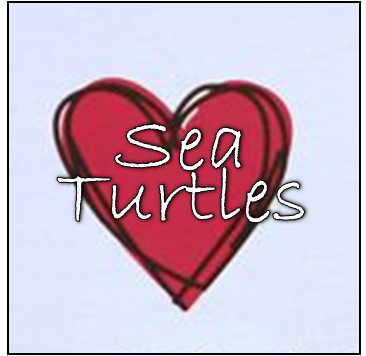 What better way to show our love of sea turtles than discussing sea turtle anatomy and physiology – in particular the heart. Sea turtles, like most reptiles, have three-chambered hearts: two atria and one ventricle with a sinus venosus preceding the atria. Humans also have a sinus venosus, but only in early development – later it’s incorporated into the right atrium wall. The ventricle is comprised of three different parts: cavum venosum, cavum arteriosum, and cavum pulmonae. Clearly, there is a lot going on in the heart of a turtle, and while those scientific words may sound confusing, the way they work together produces incredible results. A UNCW researcher, Dr. Southwood, along with others conducted studies on heart rates and diving behavior of leatherbacks -the deepest divers of the sea turtle clan. Using an ECG she measured their cardiac activity while at the surface, while descending or ascending, and while at depth. 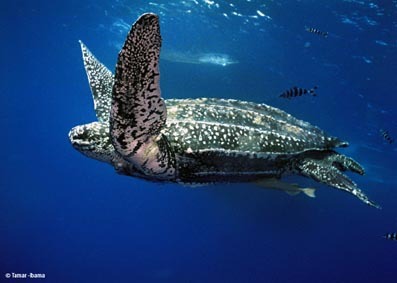 Once the leatherbacks initiated a dive, their heart rate would immediately decline as they submerged. The rate would continue to slow and even reached as few as 1 beat per minute, indicated a physiological response to energy conservation. These cardiovascular alterations indicate a species well adapted to time at sea, especially long periods of time under the waves. This is one more reason (as if we needed another) to appreciate those amazing creatures.